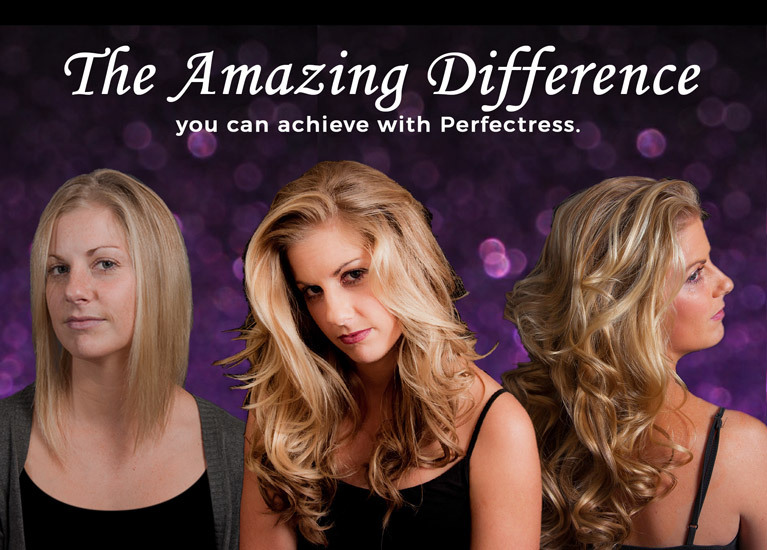 Perfectress hair extensions are versatile high-end products that target both the young and old while providing a service that’s comparable to any typical day-to-day service. We consistently aim to maintain the best interest of the hairdresser. Perfectress holds itself to the highest caliber in regards to product quality and customer service. We envision the Perfectress brand as being the most reputable, leading high end Remy human hair product within the U.S. market. We’ve perfected this vision through forward thinking, leadership, integrity and unrivaled customer service.